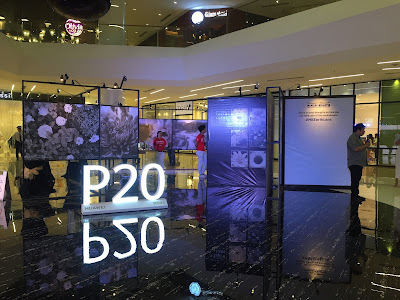 SugarSmile: The Great Samsung Mobile SALE is On! 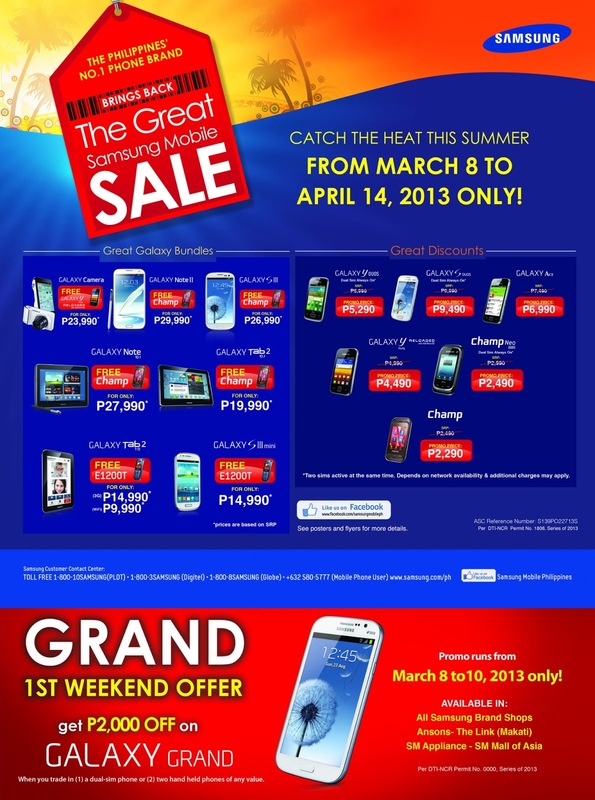 The Great Samsung Mobile SALE is On! This Summer, why not buy a new gadget that’s reliable when you travel? Good news is, Samsung, the country’s leading phone brand, stays ahead of the competition as it brings back its most awaited pre-summer sale beginning today (March 8) for its leading models and latest gadgets from the best-selling Samsung Galaxy S III to the Samsung Galaxy Note II to the Samsung Galaxy Camera. Samsung gives us the best deals this season. You can get a Samsung Galaxy Y for FREE when you purchase a Samsung Galaxy Camera. When you buy a 7-inch Samsung Galaxy Tab 2 or the Samsung Galaxy S III Mini, you can get a Samsung E1200T as a freebie. While for the Samsung Galaxy Note II, Galaxy Note 10.1 or Galaxy S III, a Samsung Champ is all yours to take home. Starting today until April 14, the Great Samsung Mobile Sale aims to give its clients a wide array of products at very affordable prices. They’re already in sale, and you even get to take amazing freebies. How cool is that? The sale also offers slash-down prices on Samsung Galaxy Y and S duos models, the Samsung Galaxy Ace, Samsung Galaxy Y Reloaded and the Samsung Champ Neo Duos.